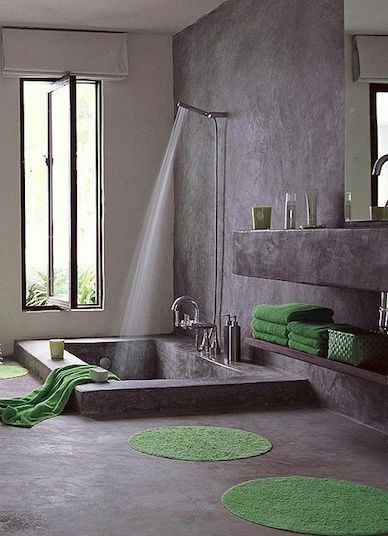 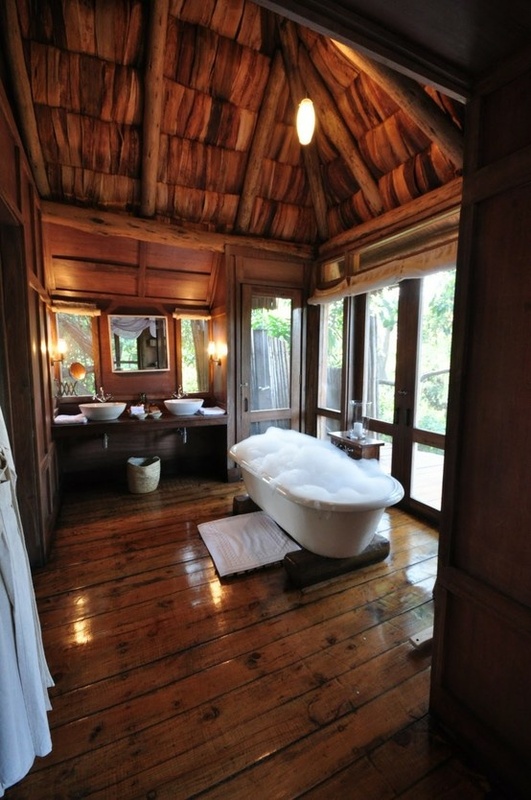 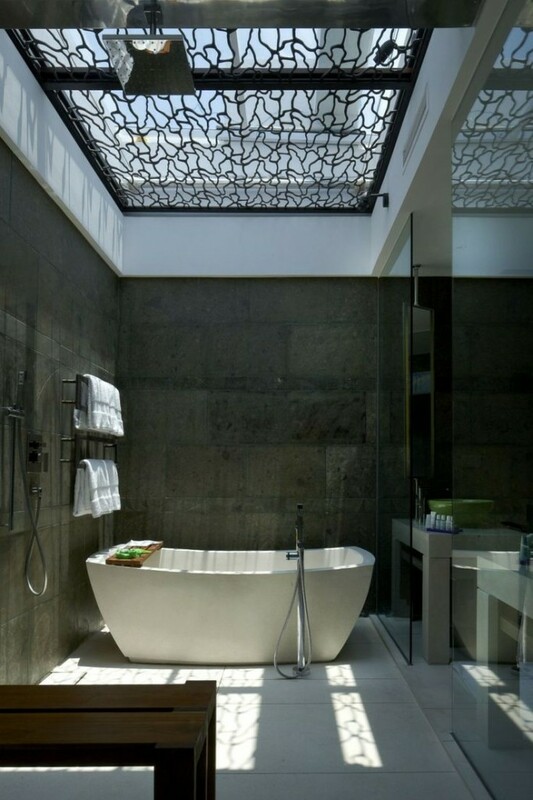 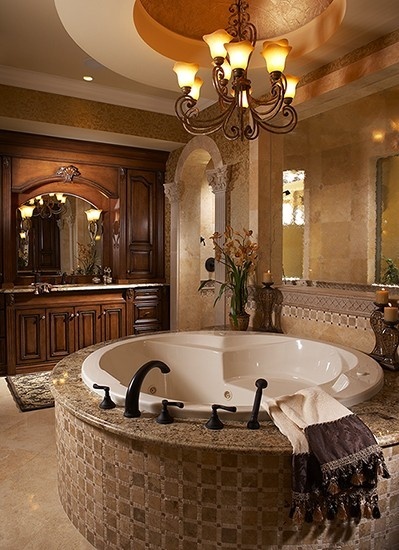 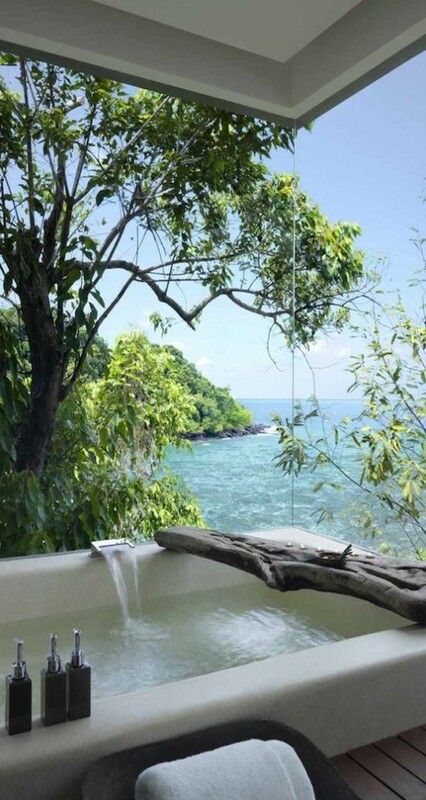 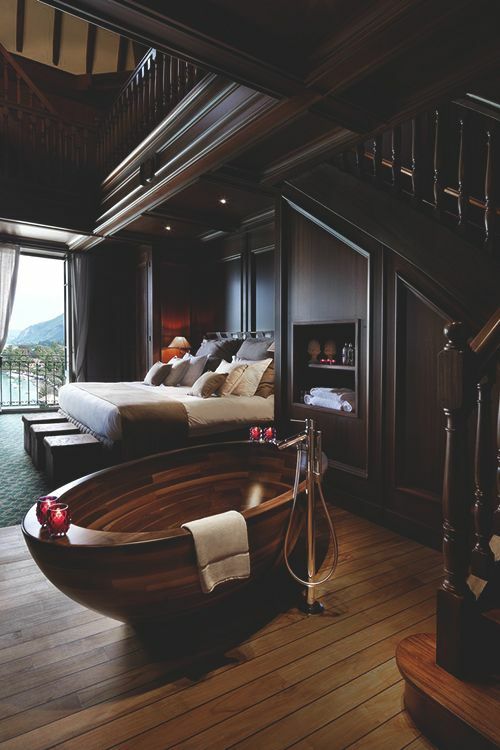 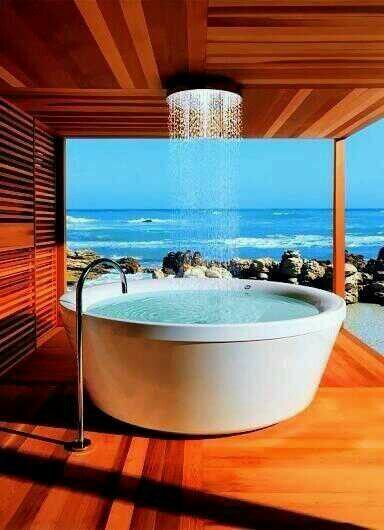 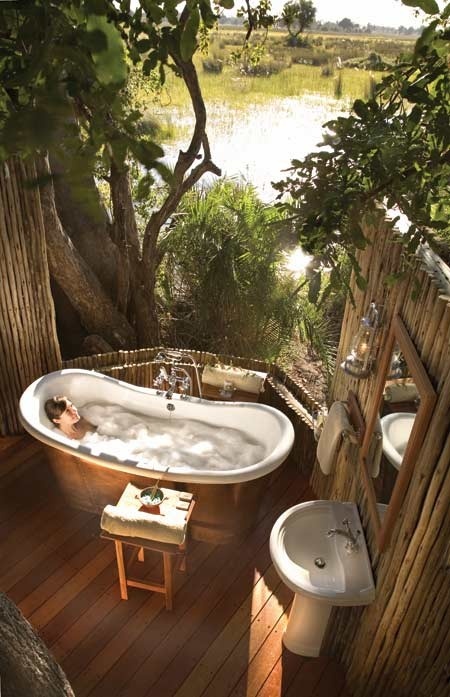 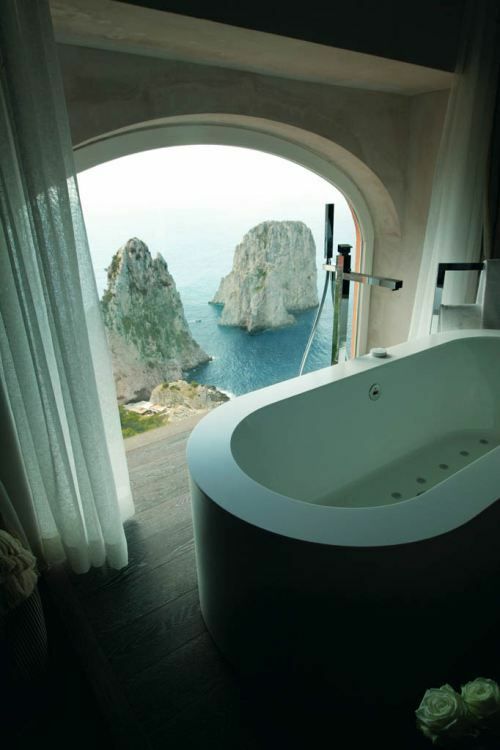 There are so many beautiful bathtubs and gorgeous bathrooms out in the world. 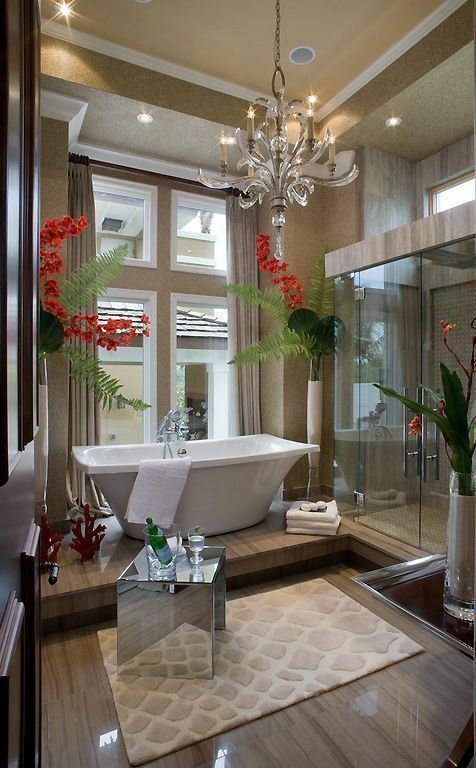 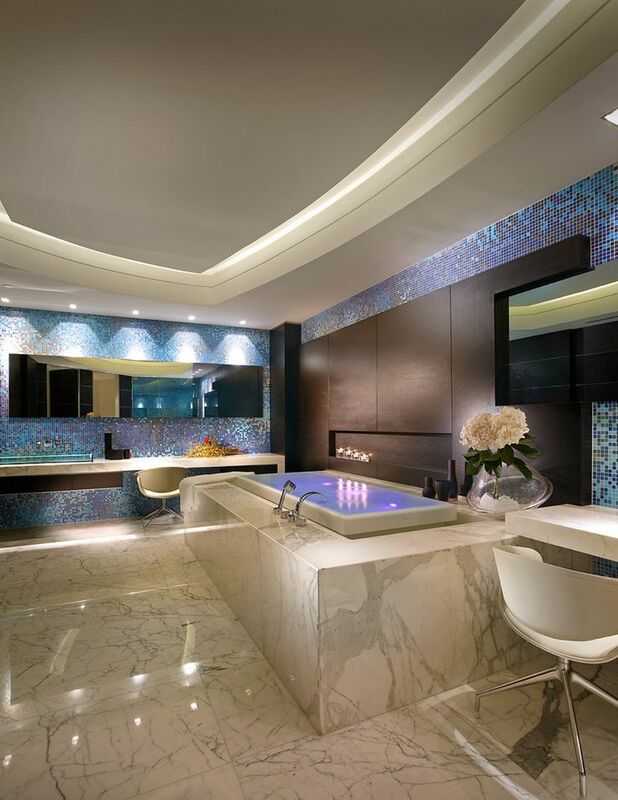 It’s amazing to see some of the hard work and money that have gone into the design of these bathrooms and bathtubs. 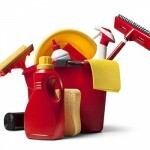 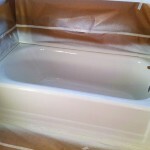 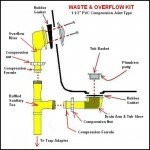 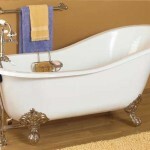 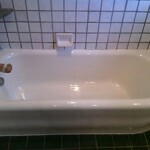 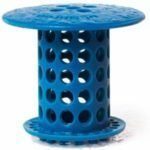 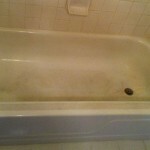 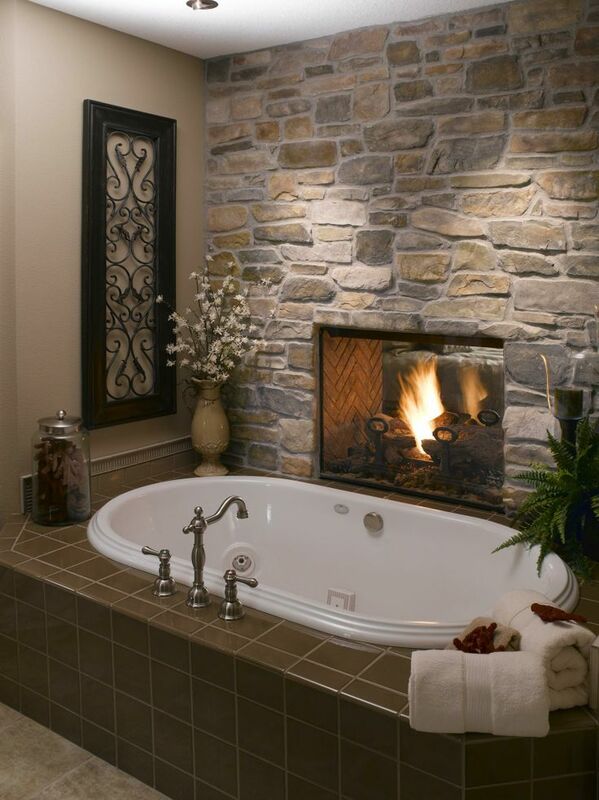 Bathtubs have come a long way from the boring old place to wash off the days dirt. 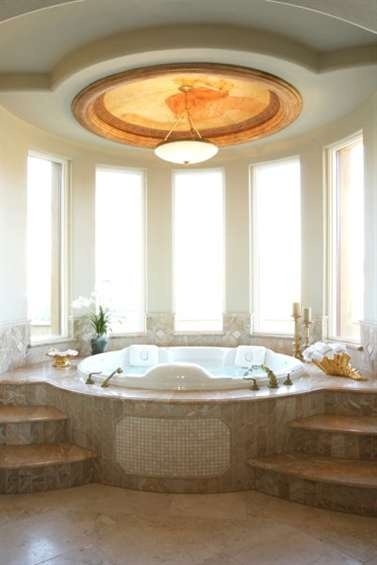 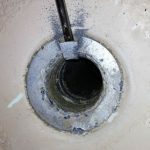 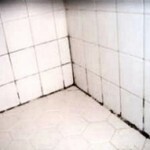 We need a tour of some of the homes and buildings these following bathrooms are found in. 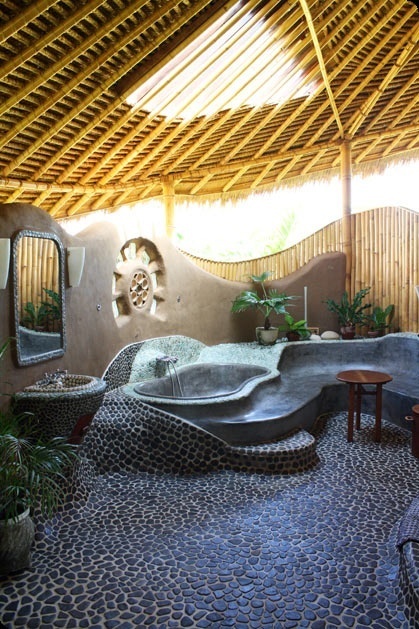 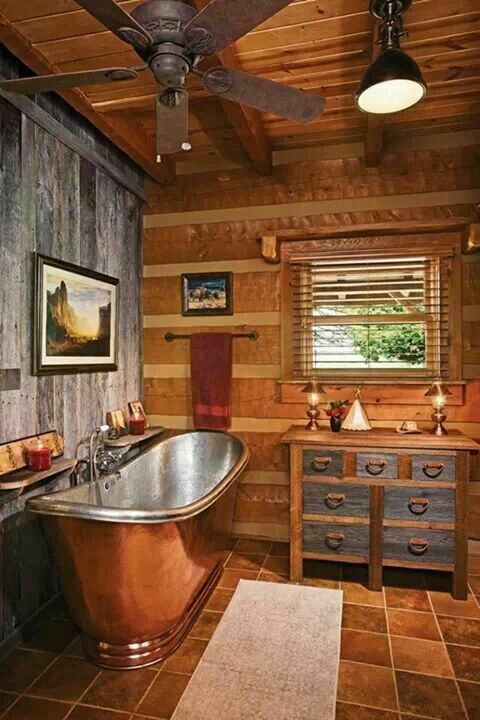 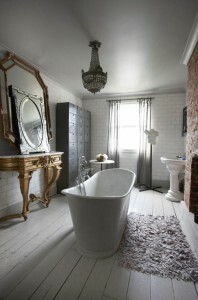 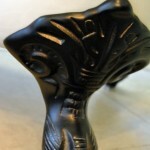 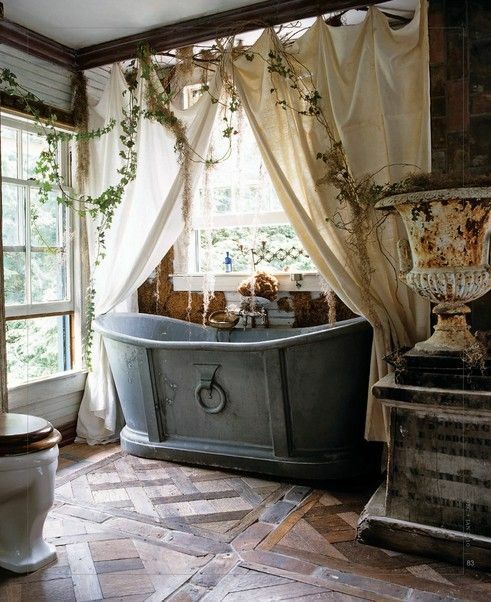 From incredible tubs carved from wood and stone to beautiful old clawfoot tubs restored to chic perfection. 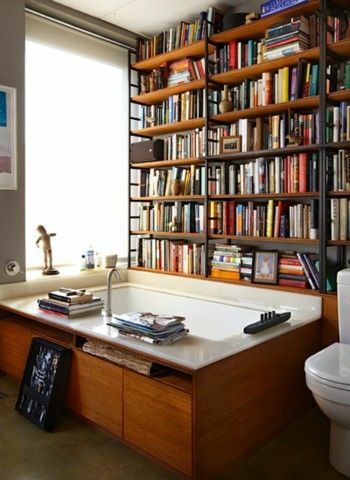 We hope you enjoy this collection of tubs and hope you get to visit or acquire the tub of your dreams someday.